Cross platform app development has been the most preferred choice among entrepreneurs for a long time. The reasons are speedy development process, cost-effectiveness, reusable code, etc., which are in fact some of the greatest attributes of this platform. Though numerous cross platform app development frameworks available, React Native and Flutter are the two most advanced frameworks for cross platform app development services of late. Launched in the last year (Sep 2018) by Google, Flutter continues evolving as a top competitor of React Native. This has fostered the debate of React Native vs Flutter in 2019, with a rapid pace. Will Flutter Replace React Native? Well, these are certain common questions people frequently ask, especially those who are planning to go with cross platform app development. Not to mention, React Native was launched in March 2015 by Facebook and has redefined the cross platform app development. So, It’s hard to say, whether Flutter will replace React Native, but, the growing popularity of Flutter is something that can’t be ignored. Is Flutter Better than React Native? Here, in this post, we are going to make a detailed comparison of React Native vs Flutter on the basis of following factors, to make everything quite clear and let you know who is the real winner. React Native vs Flutter will help businesses in finding the right solution that can match their business needs perfectly with cross platform app development. Have a look at a major difference between Flutter and React Native. What is Dart in Flutter? It uses Dart, which is actually a general-purpose programming language developed by none other than the online search engine giant Google. Aimed for client-side development, Dart is appropriate for both mobile (iOS & Android) and web app development. Flutter works perfectly on a set of proprietary widgets. With use properly, Flutter lets you have a perfectly customized user interface accompanied with various native components and also a great interoperability. As name suggests, React Native basically uses native UI components for iOS or Android and delivers a seamless native experience. It’s known as a dynamic cross platform app development that is able to enhance user experience. This cross platform app development framework mainly follows a Dart app architecture library, which comes with an unidirectional data flow pattern that includes action, store and store watchers. It basically follows Flux architecture based on an unidirectional data flow. Flux is perfect to use to create client-side web applications. Like every framework, it also follows MVC framework. React takes care of visual whereas Flux cares of model in the MVC framework. Flutter takes more time compared to React Native for app development. However, it assures a higher usability and better recognition of the mobile app. Does Flutter compile to native code? Well, Flutter uses Dart language that is basically ahead of time (AOT) compiled to make it highly predictable, quick and native code. So, the answer is yes, Flutter compiles to native code. React Native includes several ready-to-use components that reduce overall app development time and make the process speedy. It helps developers in building world-class applications to cater businesses. In cross platform, stability is an important factor, which can’t be ignored any how, especially when choosing the right cross platform frameworks. Flutter legs behind of its rival in stability. The reason is only alpha version of Flutter is available to help developers in app development. But. it is appropriate for larger projects. However, Google’s announcement for Flutter beta 2 is a greater improvement in this arena. It comes with various improved tools that make it perfect for large projects. Since React Native has a large community support, which makes it established in this industry. It also includes cutting-edge features, which help it earn huge appreciations and thus make it more stable. Documentation is something that gives Flutter an edge over its rival React Native. Flutter includes an easy, efficient and smooth documentation. It makes everything clear for developers and lets them perform their job with a great efficiency. React Native comes with a highly clumsy, disorganized documentation and a lot of missing things. It creates lots of problems for developers while performing their job. Is Flutter better than React Native performance wise? To get the answer, you need to have a complete overview of Flutter vs React Native performance comparison. Though React Native enjoys a larger fan following and a vast community support, it doesn’t help developers get rid of issues that they face in hybrid app development. Flutter doesn’t compete with rival React Native, especially when it comes to user base, as later already enjoys a vast user base. Though Flutter witnessed its higher popularity within a short span of time, still it has to go far to gain a vast user base and make a solid presence in this industry. React Native is far ahead of Flutter in this arena. 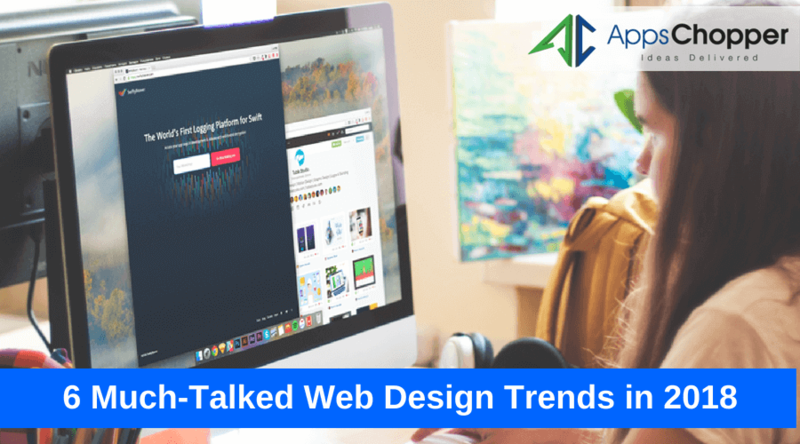 It has been the most popular framework to develop cross platform app. It is considered to be apt for any size of the project. As recently launched, Flutter is getting positive responses from developers as well as entrepreneurs. Flutter adoption rate in many industries is gradually increasing. Some of the popular apps developed on Flutter are Google Ads, Cryptography, etc. It enjoys a higher adoption rate among major industries. Majority of apps are nowadays developed using React Native. Some popular apps are Facebook Ads Supervisor, Bloomberg, Uber Eats, etc. 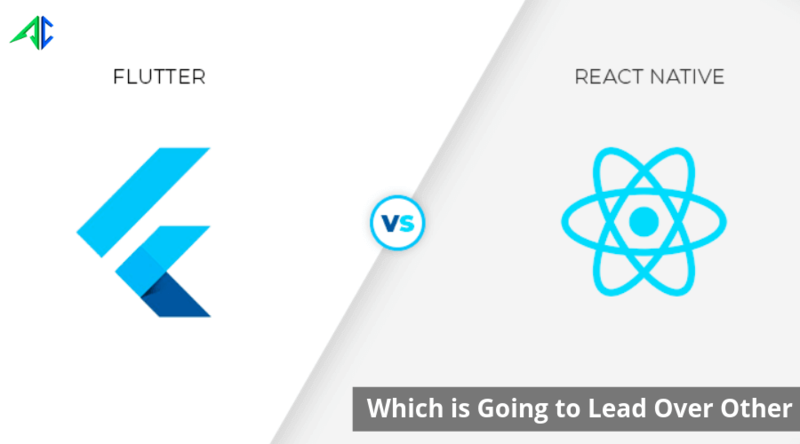 So, who’s winner between Flutter and React Native? Now, everything is prima facie about both cross platform frameworks and one can easily understand which framework has an edge over others. Flutter is newbie in cross platform app development horizon, still it enjoys a vast popularity and thus has a higher industry adoption rate. Still, it has to go miles away to compete with React Native. 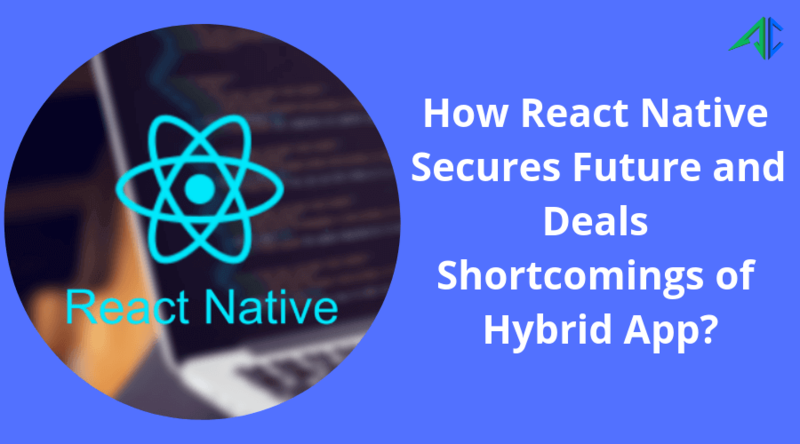 How React Native Secures Future and Deals Shortcomings of Hybrid App? 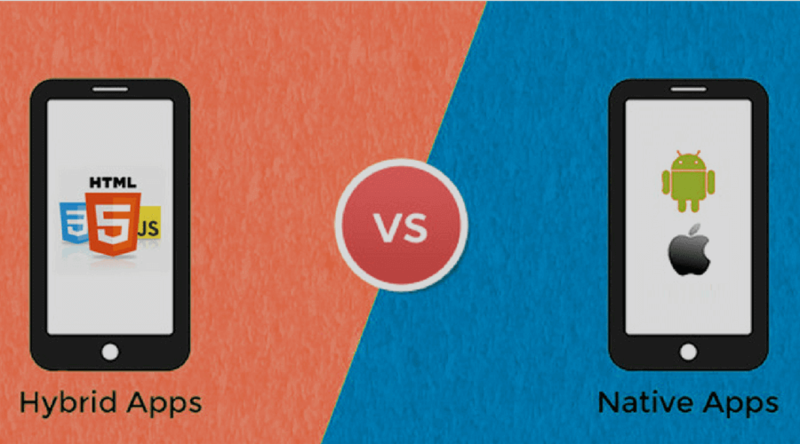 Hybrid VS Native Mobile Application: How to Pick The Right Ones?